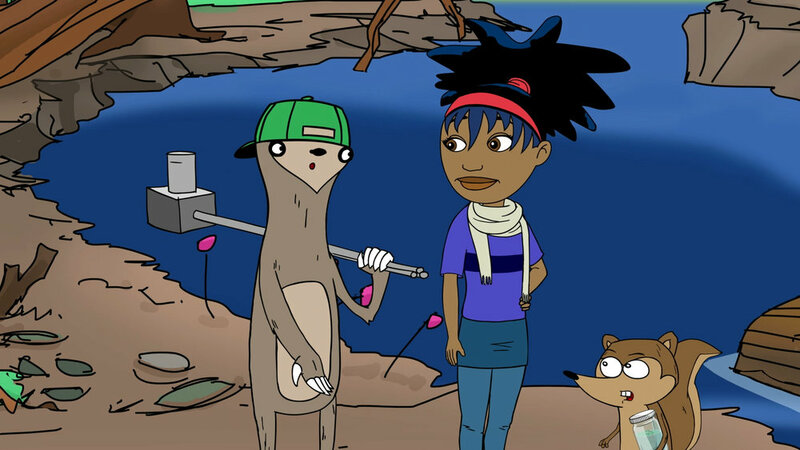 Mosa Mack is a series of more than 30 animated films, comic books, and motion comics meant to supplement middle-school science curriculums with fun, engaging mysteries that tackle a wide range of subjects. Mosa and her two sidekicks track wolves in Yellowstone, interrogate a colony of volvox aureus algae, and crack the case of an undersea murder caper. Mosa Mack Science is an Impact HUB winner and recipient of the SIAA Teacher's Choice Award. Learn more about Mosa Mack.